DOGGIE'S DOING A COMEDY TURN! 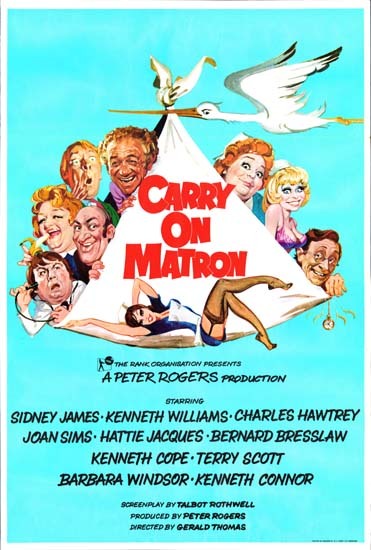 : OH MATRON! I'VE LET A POWER DRESSING DIVA TAKE OVER THE REIGNS! OH MATRON! I'VE LET A POWER DRESSING DIVA TAKE OVER THE REIGNS! My blood tests have finally flagged that my Vitamin B-12 levels aren’t right. When I say aren’t right, they are none existent. The new Vet really went to town on the results looking microscopically at every level in minute detail asking for any queries he had to be retested. He was a man with a very definite mission and my wellness is his aim. He may not be Sir Bruce Forsyth’s favourite (on the basis of probably never meeting him) but he’s definitely my Mum’s. Now repeat after me, “Ah poor Marble!” as I have a deficiency, bless me! It is now working out what is causing my levels to drop off the B-12 Richter scale. They say it could still be a food allergy. So I’m playing Guinea Pig again to another type of hypoallergenic food that the Vet has prescribed for me. At least this time it’s a bit less bland than the I’m A Celebrity Get Me Out Of Here diet of chicken and rice I endured during last summer. Or I could have an intestinal infection/parasitise so I’m on antibiotics for that as well. Or it could be irritable bowl syndrome (IBS) for which I’m on steroids too. Oh I’ll be rattling like a shaken maraca soon. Or lastly it could be something scarier than Nightmare On Elm Street but we don’t want to go there in our minds just yet as Halloween is along time off and its best not to dwell until you have the full facts. To raise my Vitamin B-12 levels I have to have weekly injections for the next month, which Mum has “kindly” volunteered to give me. We went to the veterinary practice to be shown where on my body to inject. Oh the joys! When the Vet bought the needle through from the store room I think Mum thought we had walked onto the film set of a new Carry On movie. The needle and plunger (I’m sure there’s a fancy medical term that I need to watch Holby City to find out… Syringe driver Joolsy’s just informed me is the correct terminology) is absolutely MASSIVE! I nearly jumped off the medical table to run for the door and Mum looked most alarmed too. Anyway the Vet injected half my Vitamin B-12 concoction and Mum did a sterling job of finishing the injection procedure off. I promise to be a good boy every Wednesday for the next three weeks until I’ve finished my course. Unless my steroids do something to my brain as they can make you grumpy style aggressive. I once saw a report on the News saying that naughty weight lifters who don’t do things necessarily by the book can get all sorts of mood swings through taking such drugs. Well, at least I’ve got an excuse for been grumpy when its bedtime and I don’t wish to move from the extremely comfy sofa, for the next month or so anyway. Now there’s small mercies. With all this in mind and the fact that I don’t want this blog to turn into Marble’s Doing A Diary Of Doom. Like some Daily Mirror salacious exclusive about the woes of my illness. Poo splattering, family anguish, my extreme weight loss and all on a week by week basis. I’ve decided to paw over the creative writing reigns to Elsie until I’m body, mind and soul better. She has promised to give progress reports but won’t be remarking on my bum activities in minute by minute detail. She doesn’t believe its ladylike at all, in fact she says it’s most vulgar (hark at her)! So Elsie has been with her two Personal Assistants (Mum and Joolsy) or should that be glorified Bag Carriers outfit shopping this morning for when she takes over my writing duties next week. She says that power dressing brings more creativity to her mind, as it makes her feel more confident and in the zone. She came back with the dog equivalent of the female breakfast TV presenters wardrobe. So think Holly Willoughby and Ruth Langsford’s style wise, wearing their Roland Mouret type dresses and Oprah Winfrey wearing her Christian Louboutin red soled killer heels. What a diva! 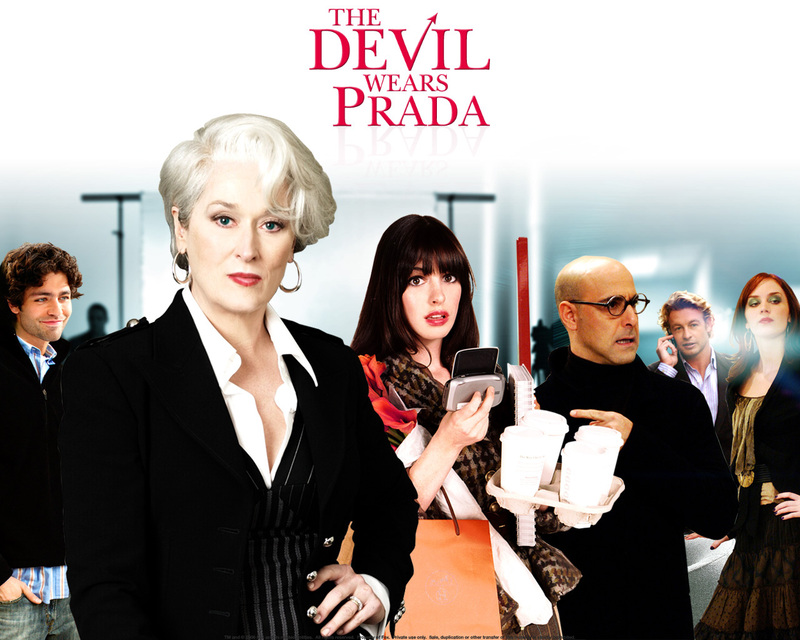 Well, good luck finding out if the Devil really does wear Prada over the next few weeks. I’m off for a well earned slice of what the British Army call rest and recuperation (R&R) in my warm and snug bed. Bliss!